I want to get a Rinse Kit in Melbourne or online, who's the best to buy from? There's a guy in North Melb selling them.. About $140 I think. I'll see if I can find his number for you. Highly Tuned in Hampton had them at one stage (going back a couple of years though...). Be worth a phone call anyway. I have one, never used it you can have it for $100 ..PM me (im in melbourne)..
What is a rinse kit, I mean you can buy a hose or bucket or is it for your hair.? Tell me I need to know what the hell is a rinse kit, please don't tell me it's for your wetsuit. I have one, but I hardly use it. Check the end of this vid.. I need one for my trip to Merimbula next month, won't have a hose or stand with me at the caravan park and I want to wash down both boards, simple really? My version,easy ,portable and dual purpose and cheap. $49 has a foot pump. Rinsekit is useless without mains pressure eg when you go camping, unless you get the top of the wossa $400 version. 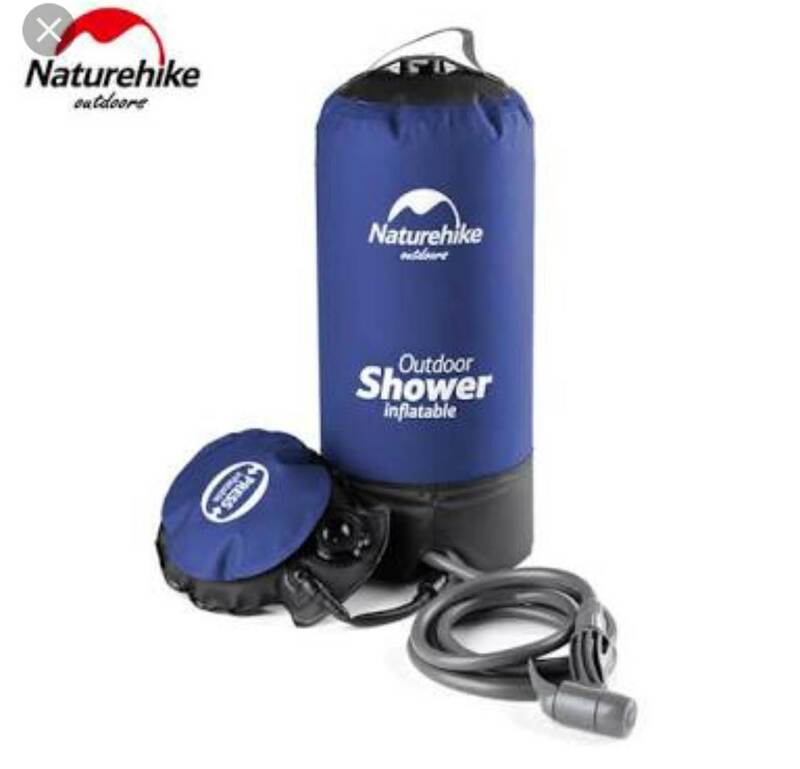 I once bought a gravity fed solar heated (black plastic heated by sun) camping shower, used it once as it was more work and time required than I wanted. Much easier to grab a 4ltr bottle.